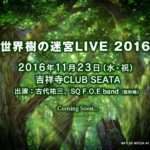 During the “Etrian Odyssey V ~ Special Niconico Episode Vol. 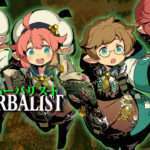 2” live stream, new Etrian Odyssey V: The End of the Long Myth gameplay footage was shown of the game’s facilities, as well as an FOE Battle. The facilities that were described in two previous posts were shown off in video form. 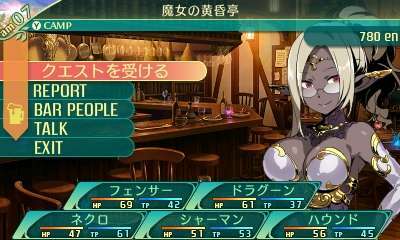 In the Grand Market of Aeolis, players can sell materials obtained in dungeons to acquire more equipment and items. These materials can also be used for upgrading weapons. 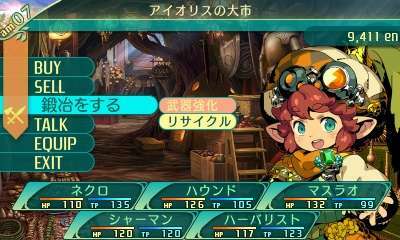 Weapons can be reinforced with the blacksmith, with weapons then displaying indicators such as “+1” or “+2.” Additionally, weapons can be “recycled” to obtain material that can then be used for new enhancements. 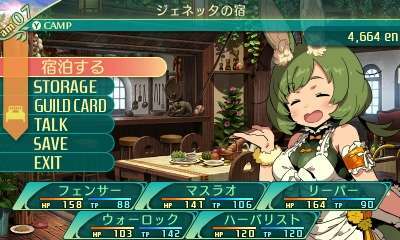 In Genetta’s Inn, players can heal their party and save. It is also possible to deposit and withdraw items in this convenient facility. 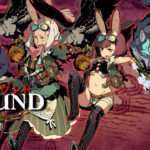 Additionally, Genetta (voiced by Sakura Nakamura) will take care of cattle and chickens captured while dungeon crawling. This will result in new ingredients such as fresh milk and eggs. 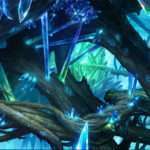 Players visit this location to receive quests and obtain rewards upon their completion. 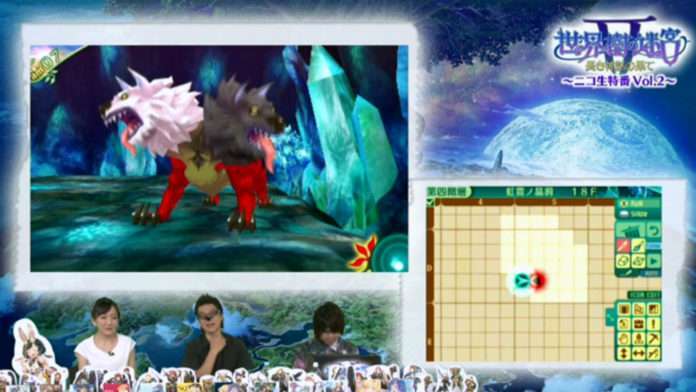 The quests range from collecting specific materials to defeating specific monsters. The location is managed by a witch called Melina. Melina (voide by Akemi Okamura) will provide adventurers with a variety of information, some of which can be key regarding the quests that are offered. Following the recent new information on the game, an FOE battle in the fourth stratum—”Rainbow Druse”—was shown off. The party used in the battle was composed of a Masurao, two Dragoons, a Warlock, and a Herbalist, each with secondary “Titles” and master skills.